I am interested in the development Egstow Park in Clay Cross. 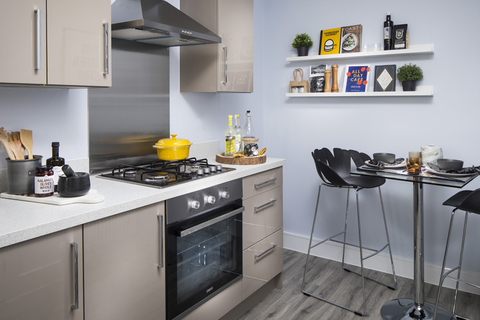 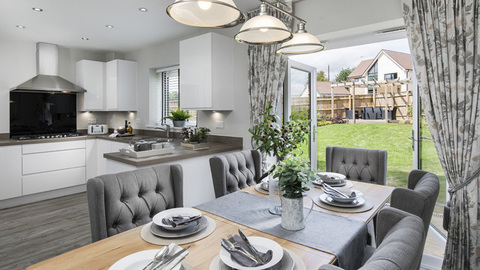 Does a new community with countryside views, a friendly restaurant, sports pavilion and plenty of space for children to run around sound like your dream home? 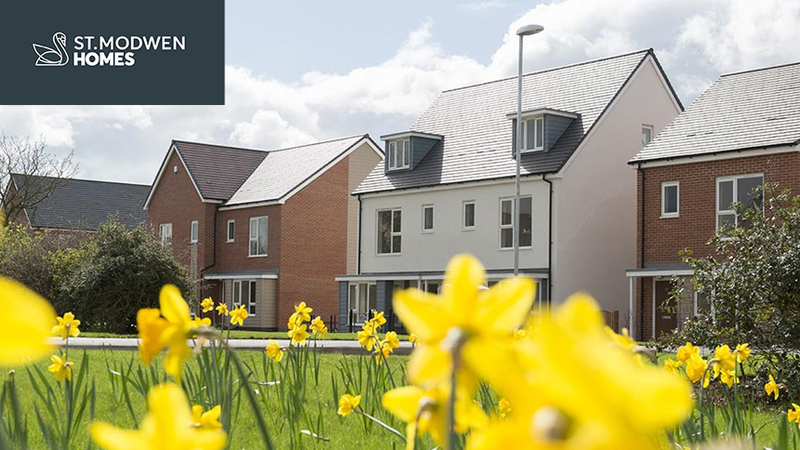 At Egstow Park you could have all that and much more. 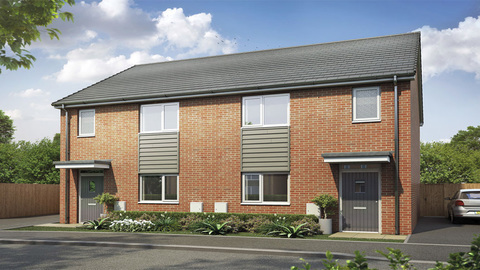 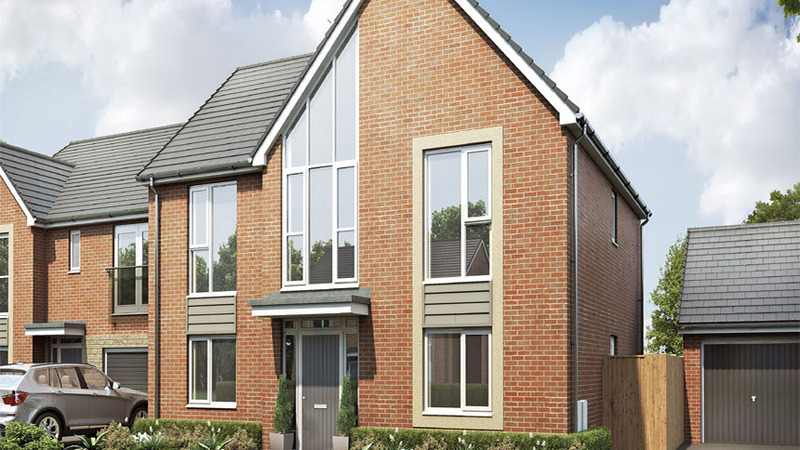 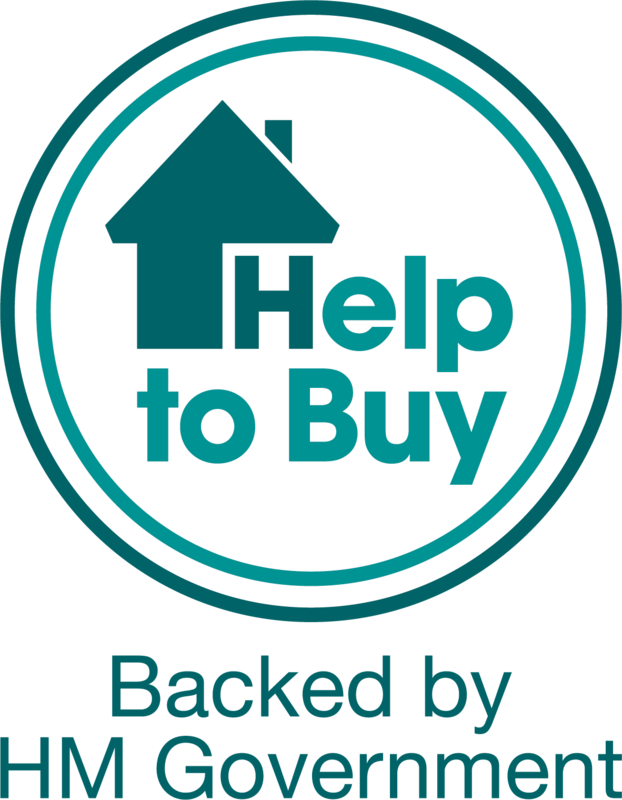 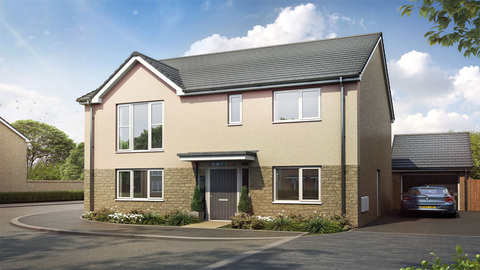 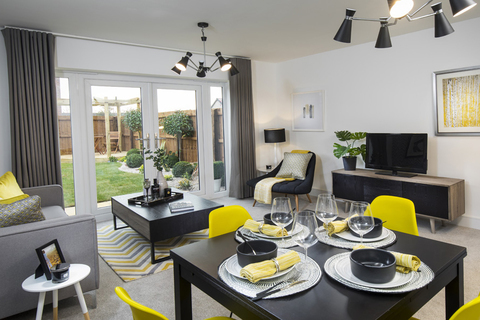 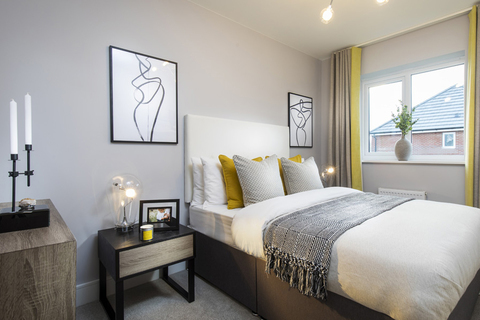 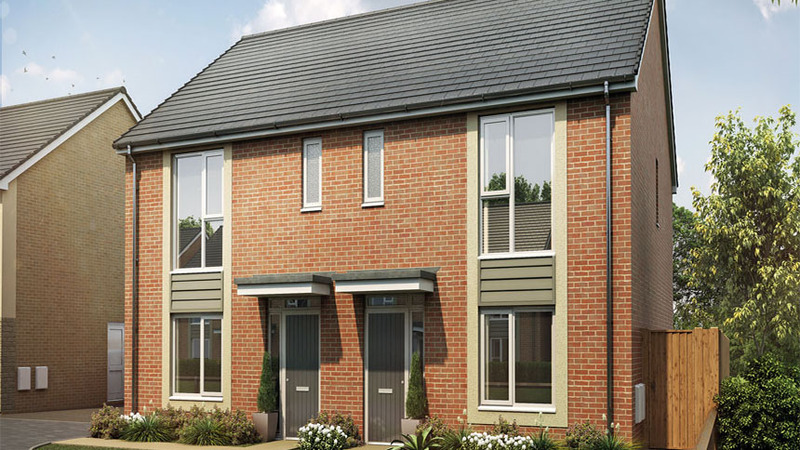 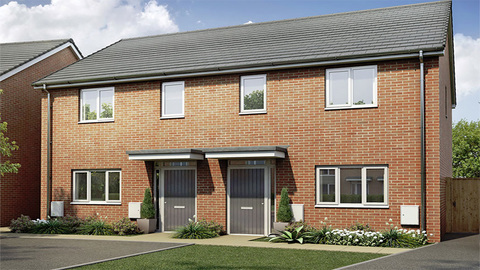 With a range of two, three and four bedroom homes, all built with the style and quality you would expect from a 5 star housebuilder, Egstow Park offers something for everyone. 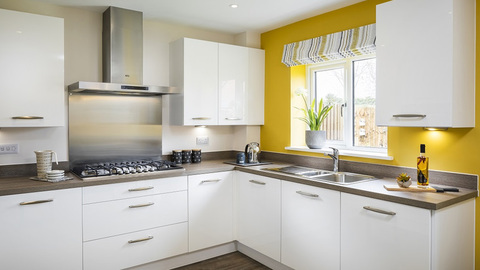 Plus, being located within easy reach of the lively market town of Chesterfield and the rural beauty of the Peak District, Egstow Park really does give you the best of everything.